"Control the standard by the details, show the power by quality". 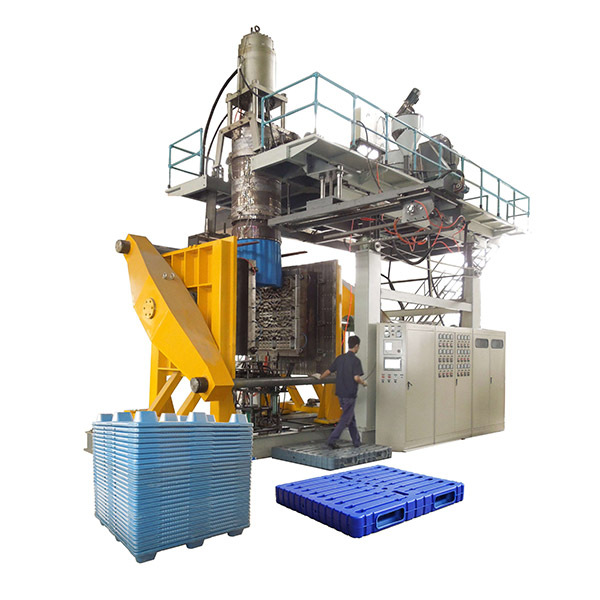 Our organization has strived to establish a highly efficient and stable employees team and explored an effective high-quality command method for Plastic Container Blowing Making Machine , Fully Automatic Blow Molding Machine , Blowing Equipment , We've been confident that there'll become a promising future and we hope we can have long lasting cooperation with consumers from all over the world. -Adopt Parson thickness controller Moog 100 points, to make thickness even and adjust the tank weight in big span. 2 套单螺杆110mm挤出机和1套120mm单螺杆挤出 机 2 sets single screw 110mm extruder and 1 set single screw 120mm extruder. While in the past few years, our organization absorbed and digested innovative technologies both equally at home and abroad. Meanwhile, our organization staffs a group of experts devoted for the advancement of Fixed Competitive Price Money Box Can - 3000L Blow Molding Machine 3000L 1-3 layers – XINHENGDA, The product will supply to all over the world, such as: Danish , Costa rica , azerbaijan , We have sufficient experience in producing products according to samples or drawings. We warmly welcome customers from home and abroad to visit our company, and to cooperate with us for a splendid future together.